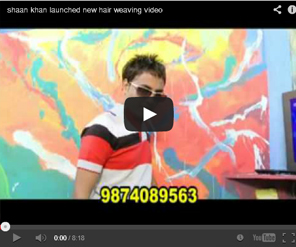 Shaan Khan launched a unbelievable World class hair weaving in Kolkata, West Bengal, India. 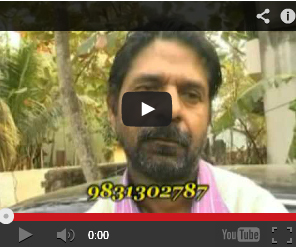 He is the one of the finest hair treatment person. 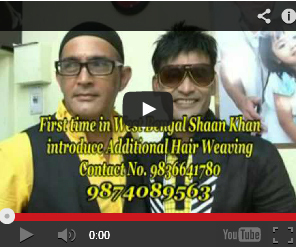 For BALD HEAD only one GENUINE Solution ....... SHAAN KHAN, Kolkata ,West Bengal, India.